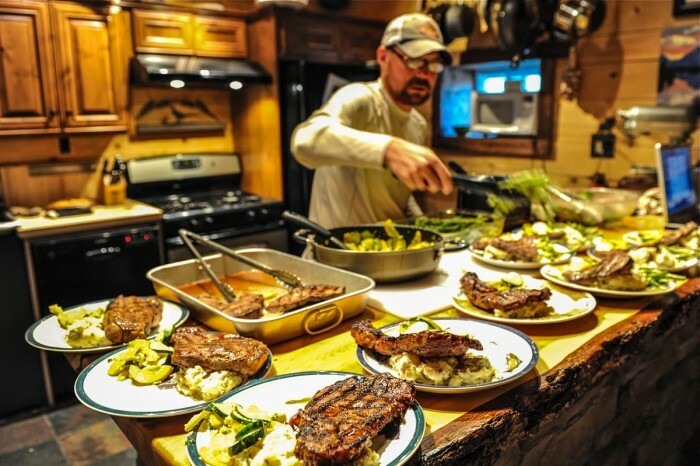 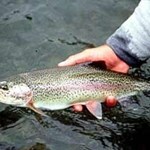 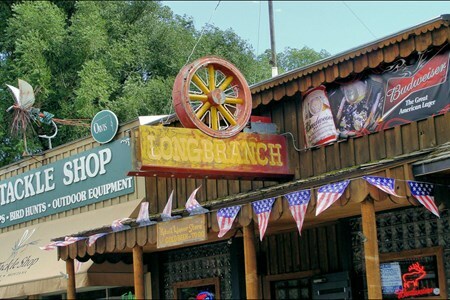 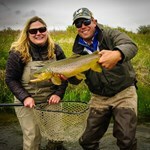 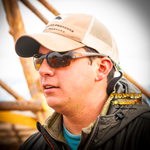 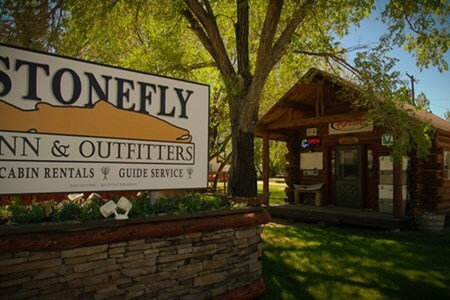 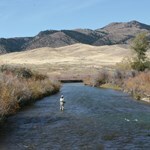 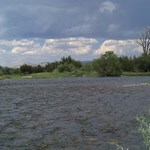 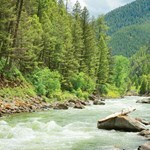 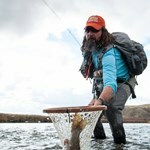 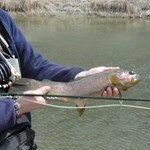 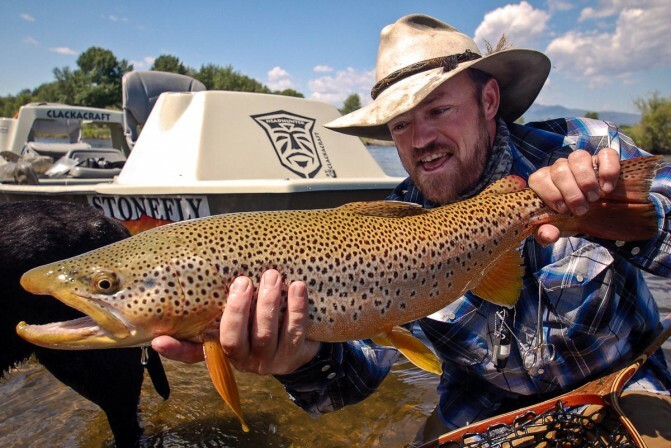 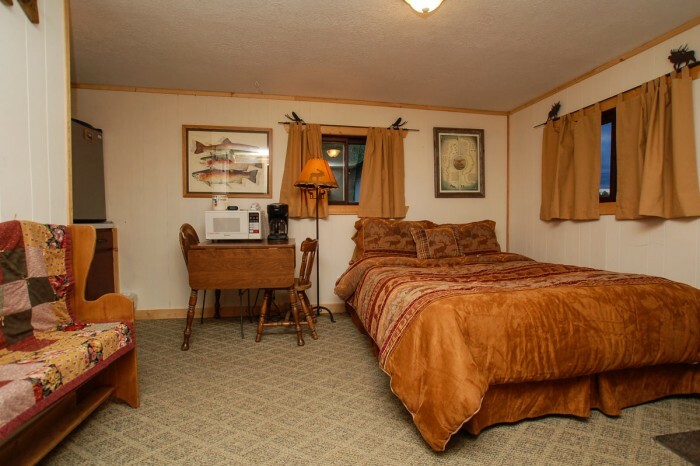 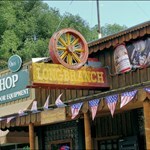 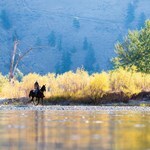 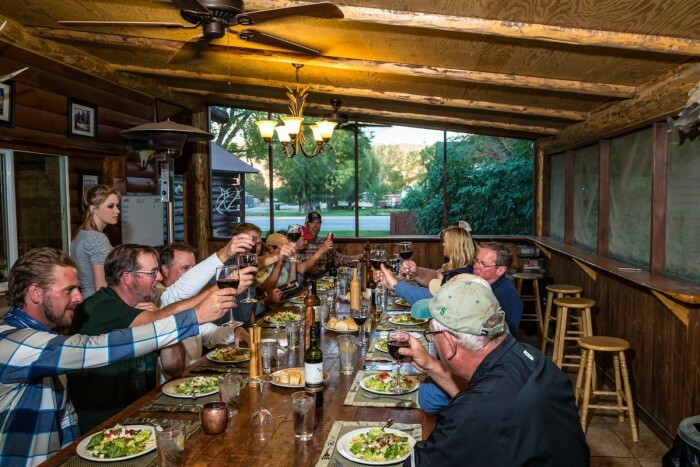 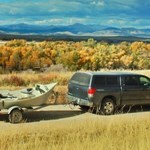 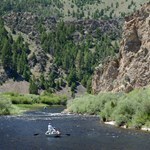 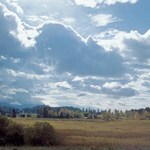 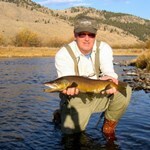 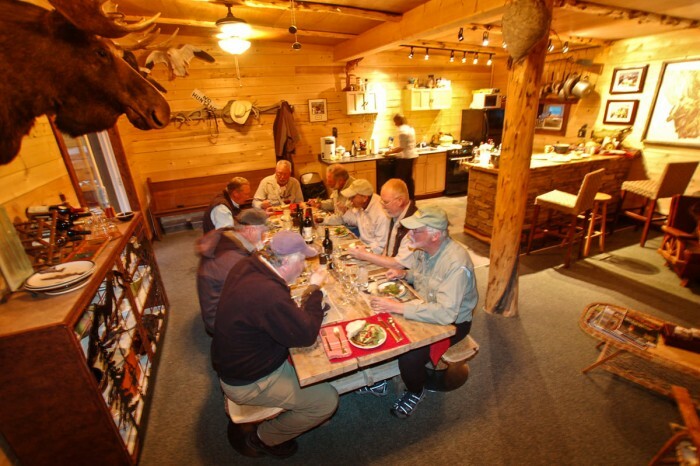 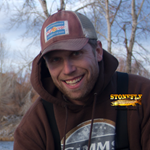 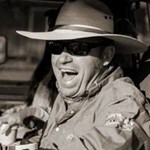 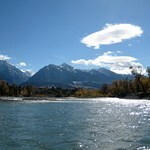 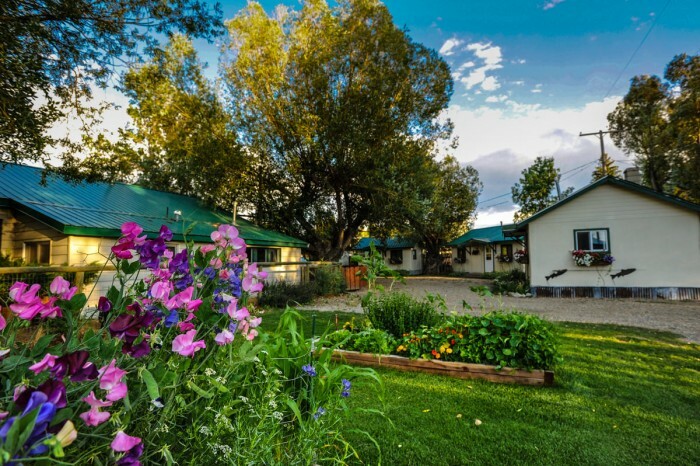 The Stonefly Inn and Outfitters is a privately owned Fly Fishing Lodge in rural Montana. 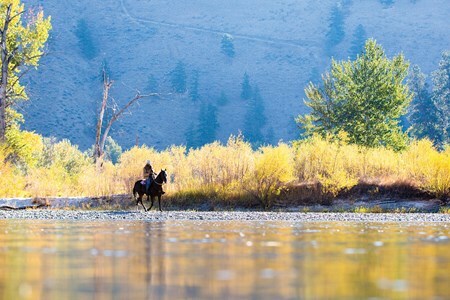 No stop lights or tourist traps here – just countless miles of Blue Ribbon Trout Water, an overwhelming number of Trout and the occasional cattle drive. 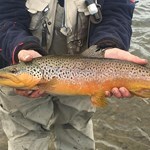 Because of our location, we often do not see the fishing pressure some of the other areas of the state have to deal with. 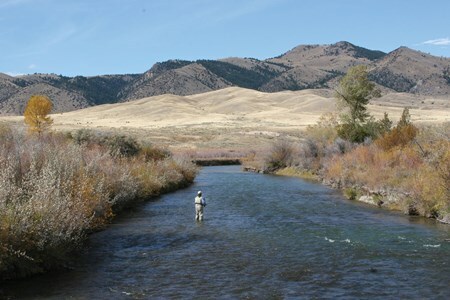 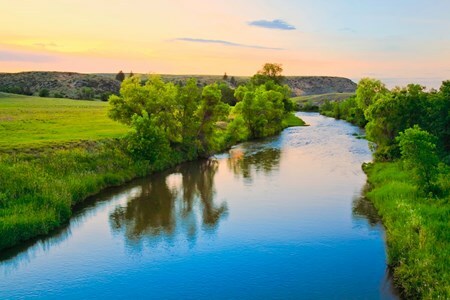 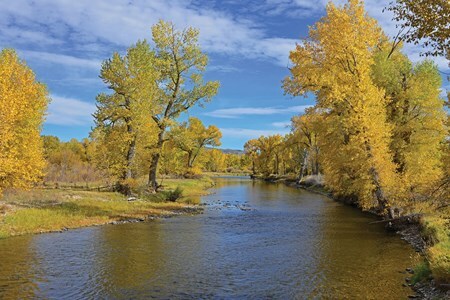 In Twin Bridges, you can truly unwind and enjoy your Montana Fly Fishing Vacation along with the solitude and vastness of Southwest Montana. 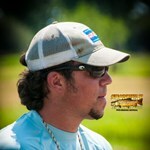 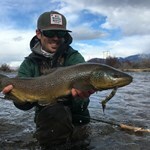 The days are longer, the fish are bigger and the beer is colder. 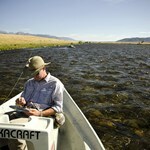 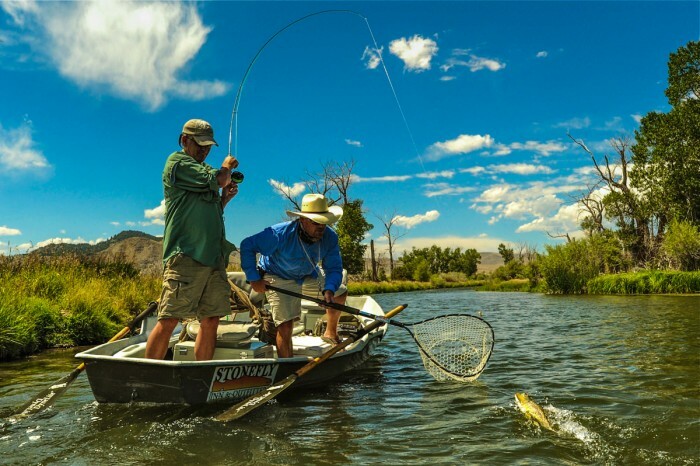 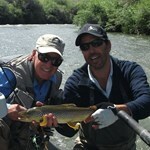 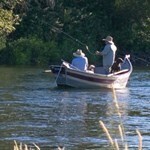 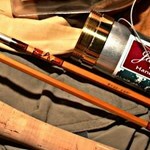 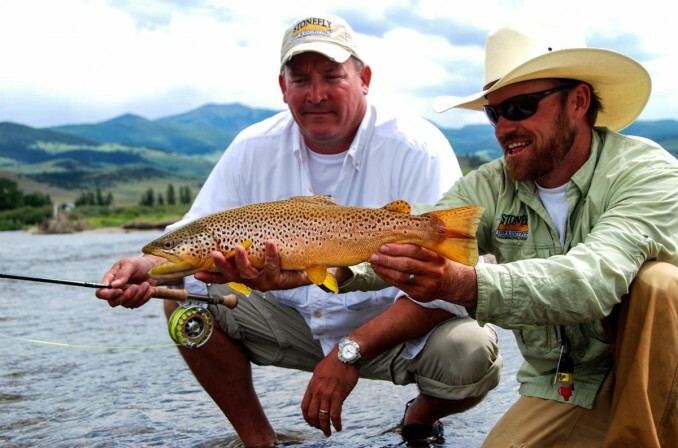 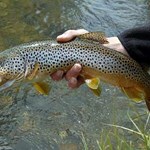 Payment directly with Authentic All-Inclusive Fly Fishing Trip at the Stonefly Inn.